Apparently gaining access to stolen credit card and other personal information is easier than you may think. In fact according to a new report, finding stolen credit card numbers and even social security numbers is as easy as watching a Youtube video. YouTube has thousands of videos promoting stolen credit card numbers and Google, the owner of Youtube is estimated to have made more than $1 billion from it. YouTube advertisements from credit cards and compromised retailers are, in effect, paying for videos advertising compromised credit card numbers, the Digital Citizens Alliance said in a report released Tuesday. While Google typically takes these types of videos down from YouTube once the company finds them, the videos continue to proliferate. One of the most popular search terms for illegal information on YouTube is “how to get credit card numbers that work 2014,” yielded 15,900 results. “CC info with CVV” (credit card info with card verification values) produced 8,800 results, and “buy cc numbers” produced more than 4,800 results. “CC number with CVV” yielded nearly 4,200 results. In some cases, the videos promoting compromised credit cards ran next to ads for American Express, Discover Card, Amazon.com and Target, which announced a data breach in December, according to the report. 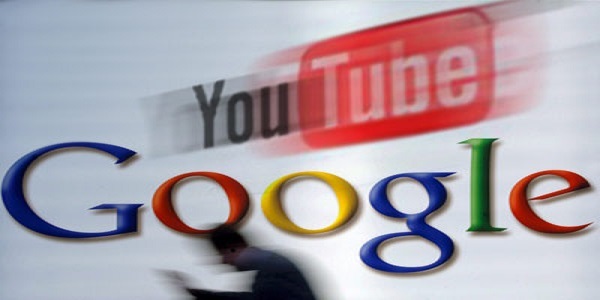 A spokeswoman for Google, YouTube’s parent company, said the company works hard to police videos there. Digital Citizens Alliance acknowledged that YouTube has a difficult job in policing the millions of hours of videos uploaded on Youtube each day but YouTube to take a more proactive approach to flagging objectionable videos. One suggestion by Galvin was for Youtube to require a human reviewer to check videos with search terms associated with credit card fraud and other illegal activity.